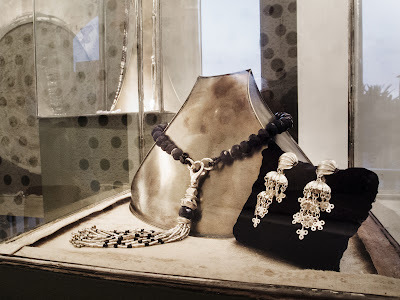 Here some photos from Joanna's jewellery exhibition the Private Room Cocktail Bar on the first floor of the Pavillon Bleu d'Orange at the 4 Season's Hotel and Resort here in Marrakech. 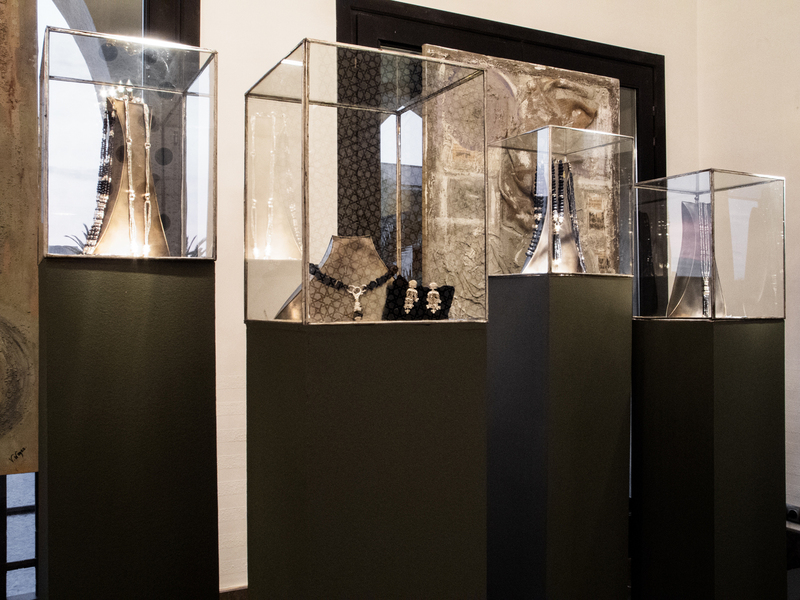 The show is on until 13 April so you still have a couple nights if haven't already visited it! 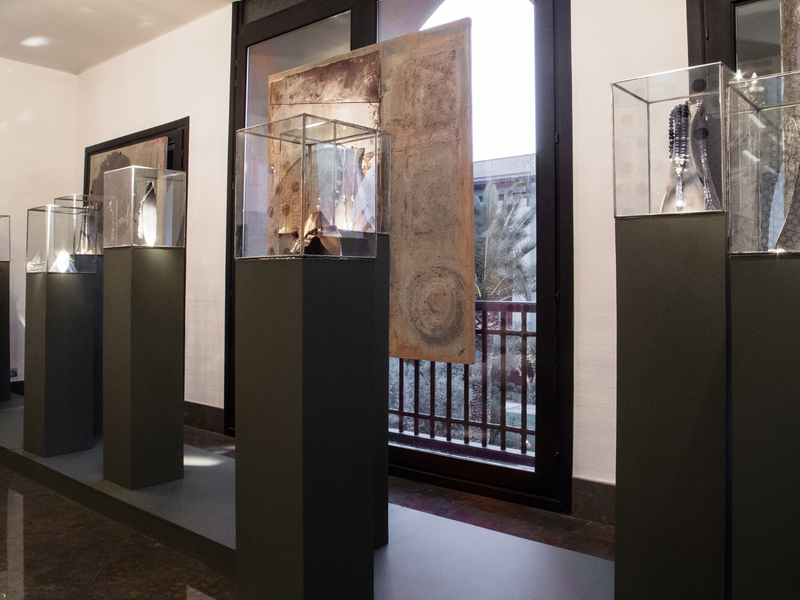 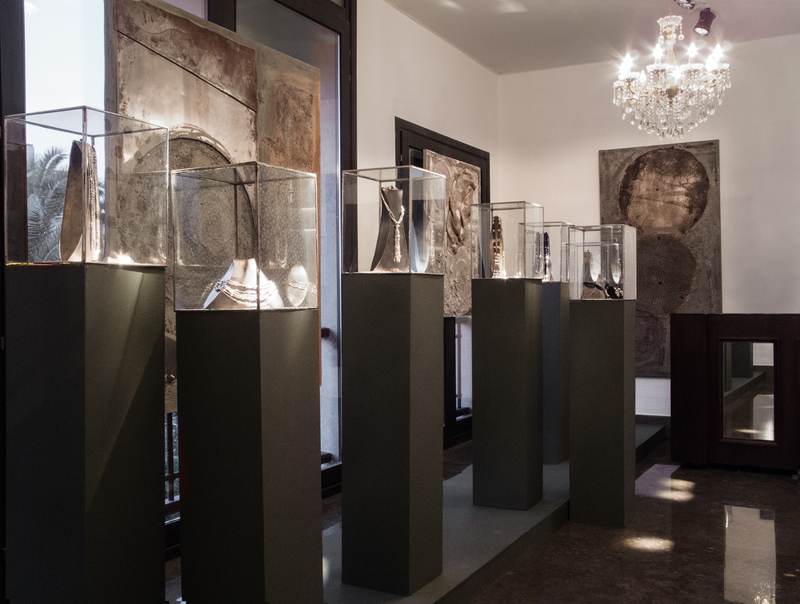 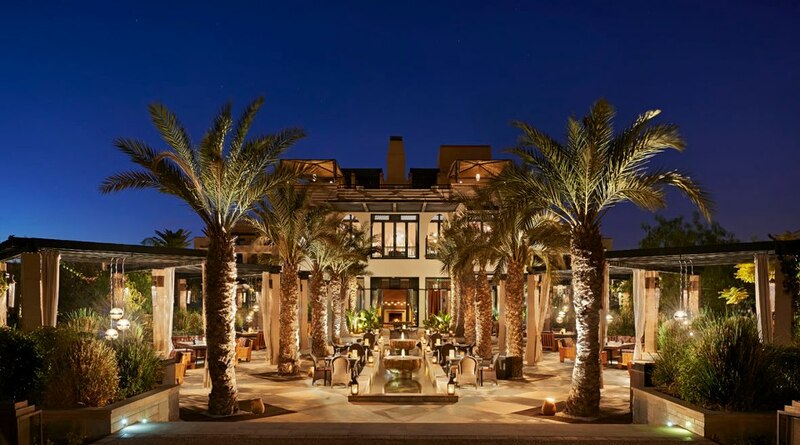 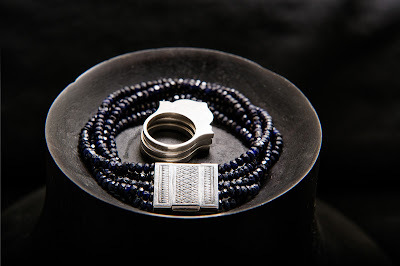 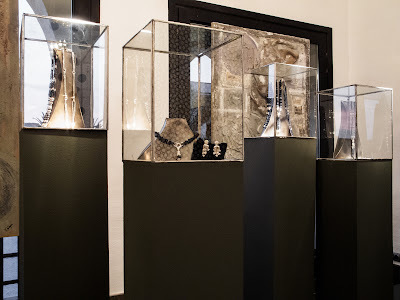 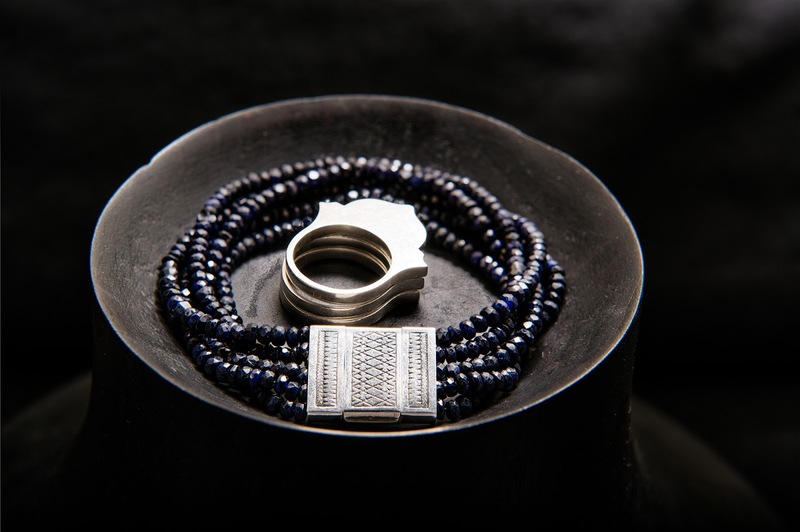 Joanna Bristow is exhibiting a selection of Jewellery in the Private Room on the first floor of the Stunning Pavilion Bleu d'Orange at the 4 Seasons Resort in Marrakech until 14th April. The exhibits include some new and unique designs, featuring Root of Sapphire bead necklaces and bracelets as well as rings and earings.